Time goes fast this year and it's December already. 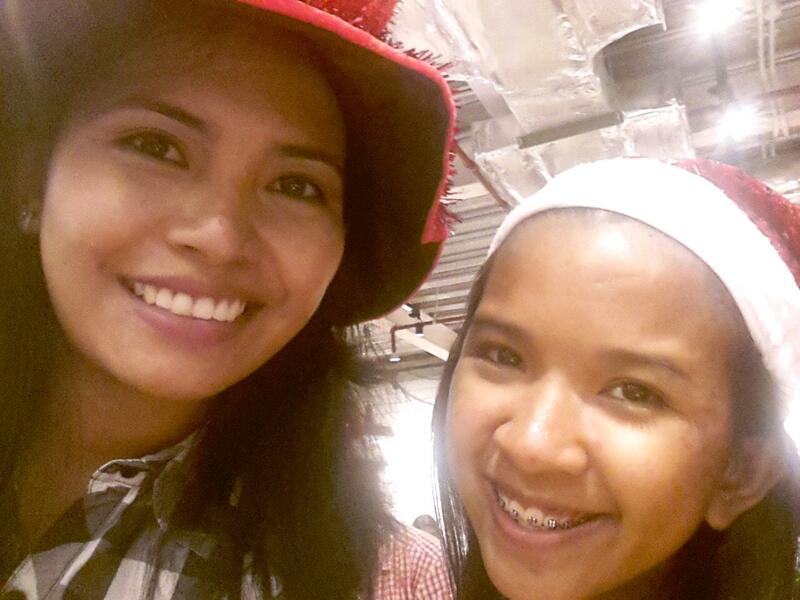 Nevertheless, December always has a special spot in my heart because it's the month where I celebrate Christmas. 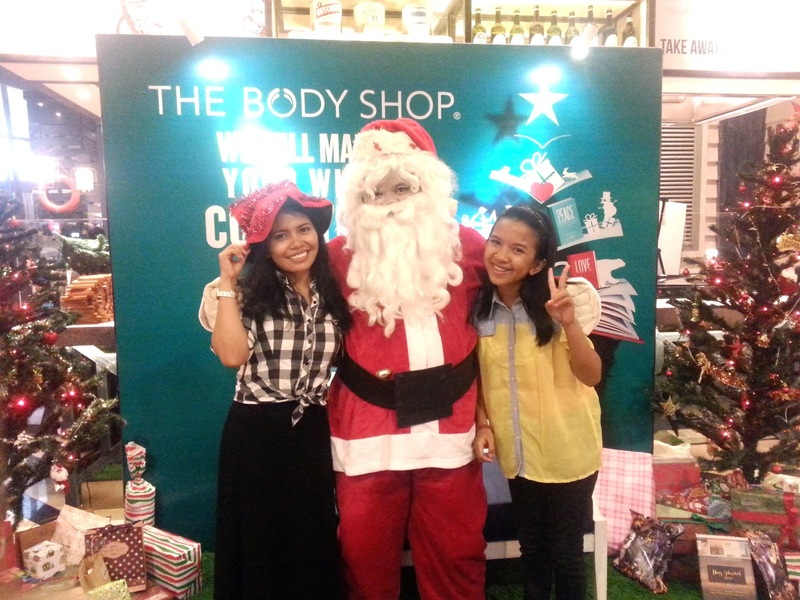 And for my first post in December, I want to share with you all my experience celebrating Christmas with children from Makassar & Kramat Jati Community along with The Body Shop Indonesia as the host of this event. 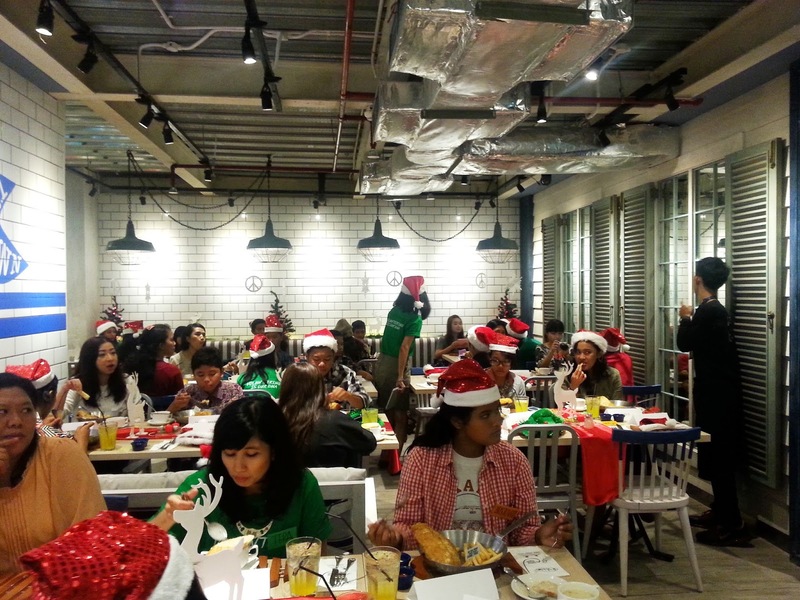 Christmas with TBS Indonesia celebration was held on November 22nd 2014 at Fish and co Pacific Place, Jakarta. 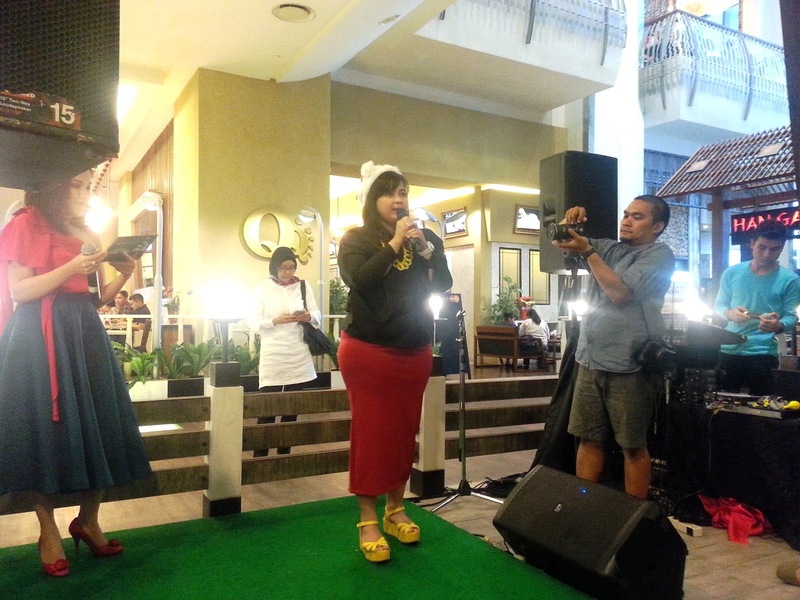 If at the previous event with TBS Indonesia only few beauty bloggers were invited, now they invited 30 children from Makassar & Kramat Jati Community and even more beauty bloggers. Each blogger would be paired up with one of the chirldren. And I knew before hand that my partner was a 15 years old girl named Ruth Nance. Ruth Nance apparently loves to dance as much as I do, and during the event we chatted alot about dancing and showed each other dance videos, which was great because I had to admit I was a little bit nervous coming to this event since I could be really really boring and I wanted the child that paired with me having a great time during the event. TBS also provided a photo booth where we can take our picture as much as we wanted and shared it on Instagram or twitter and they printed the results. So we took this opportunity to take a lot of pictures and got something to be framed at home! Next session was Game time. There was 1 game that me and Ruth Nance joined. It was blowing out and popping out a balloon. We did our best to win this game but unfortunately we didn't win. However, it was super fun and I laughed so hard during the game and We certainly had a great fun at the event! 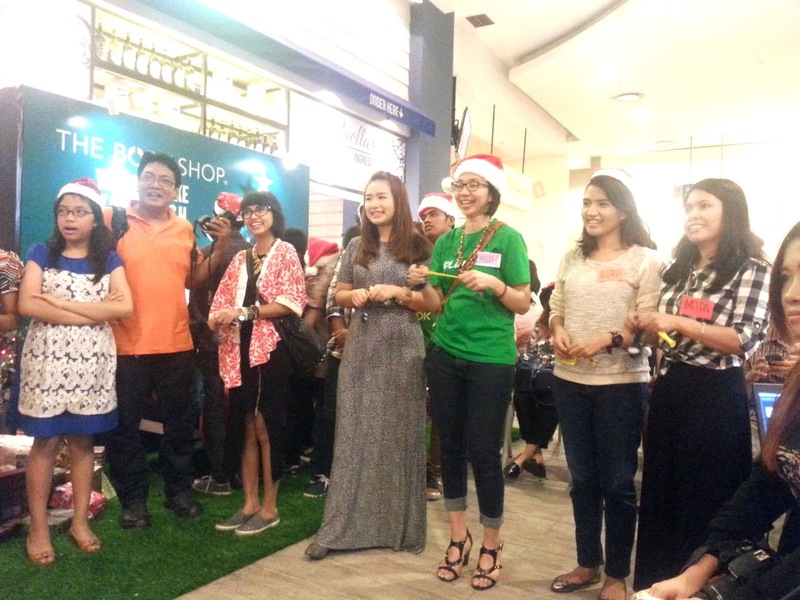 This year TBS Indonesia wants to share this Christmas moment by hosting a social program "Make Wishes Come True". 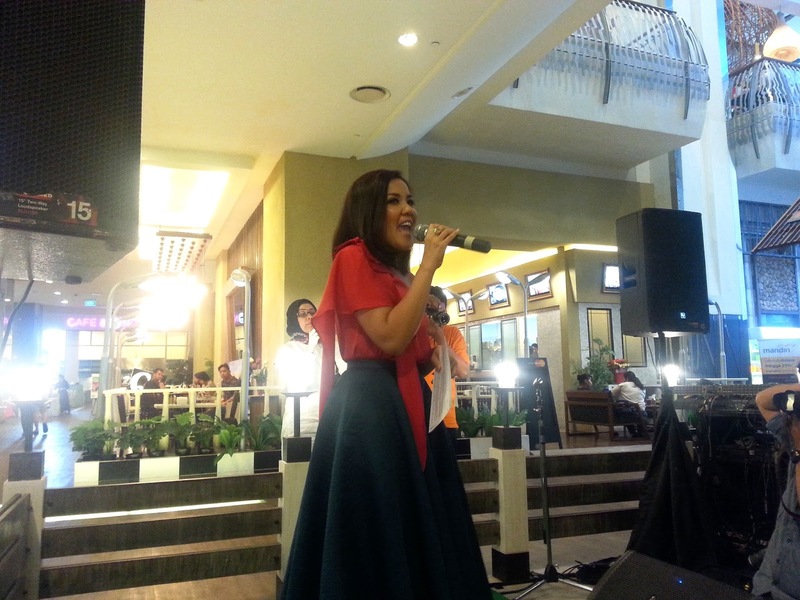 For this campaign TBS Indonesia works together with World Vision Indonesia. This program/campaign will enable us to contribute and donate for the less unfortunate children. By purchasing TBS gift product we donate Rp. 5,000 for their education. 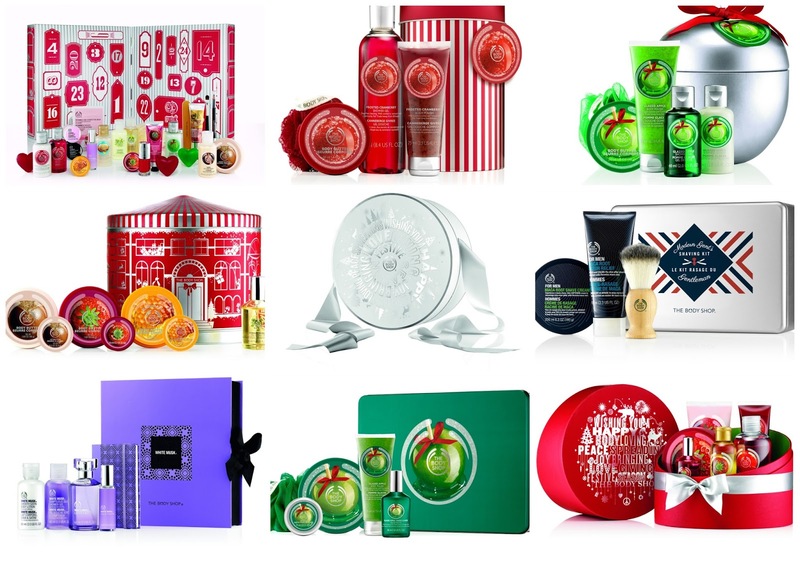 And TBS Indonesia has a lot selection of gift product to choose with various range of price and product selection. 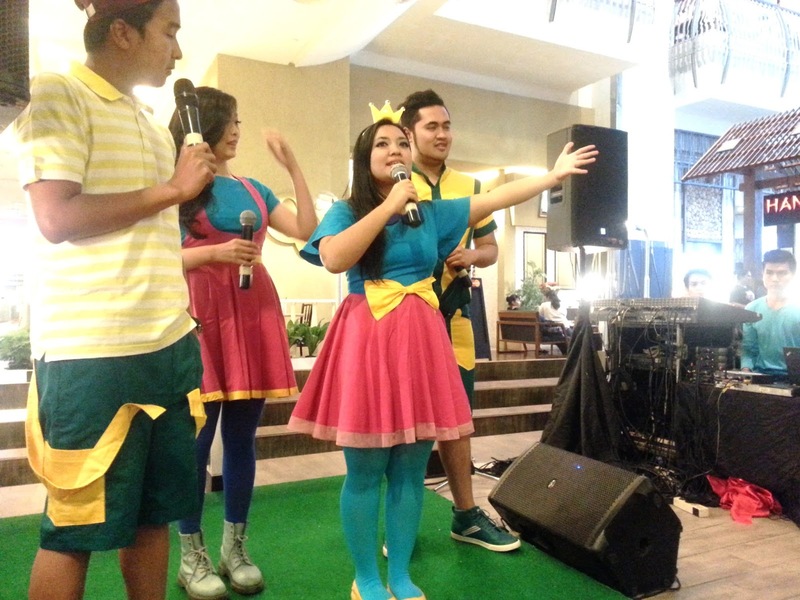 Thank you TBS Indonesia for this memorable event and I'll see you in my next post!